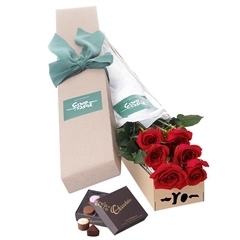 Even though this is one of the most contentious days of the year, where the romantics fight it out with those that believe it’s a commercial stunt, for the most part, everyone likes receiving a little something something on Valentine’s Day. So for those of you who want pick up something special for your significant other here are some ideas (I hope my husband finally checks the blog this week, hint hint). For that person that loves to look after their skin, pick up one of the body balms and scrub packs from Frank Body. These are seriously amazing, my skin has never felt so smooth, even the hubby likes using them. Every girl loves getting flowers, but if you’re going to go down this path, pick up something stunning like these from roses only. Wanna get your lady a little bit of bling? 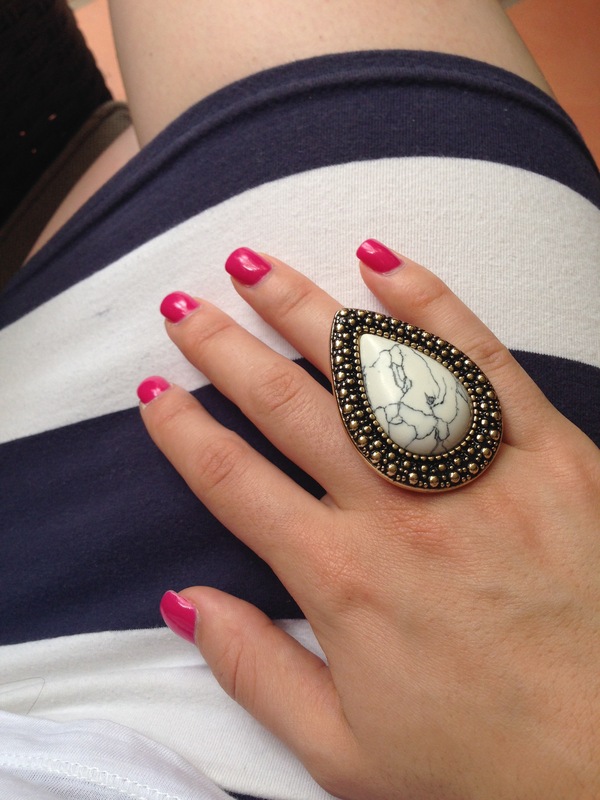 You can’t go wrong with a piece from Samantha Wills, my pick is the ever popular Bohemian Bardot Ring in white and gold. If you were thinking chocolates, think again! 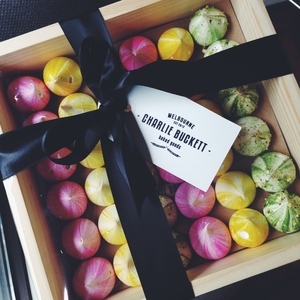 Go for these amazing little Charlie Buckett meringues instead. 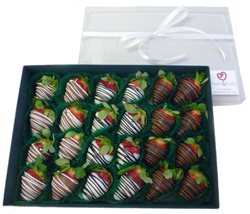 But if you’ve really got your heart set on chocolate, order a tray of chocolate covered strawberries from Fresh & Fruity. 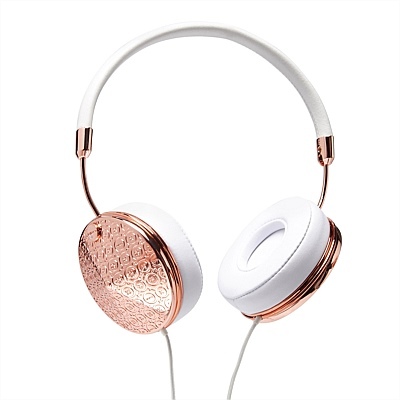 Now for bling of a different kind, headphones that I actually want to use. Talk about a great accessory, thanks to the lovely people at Mimco. 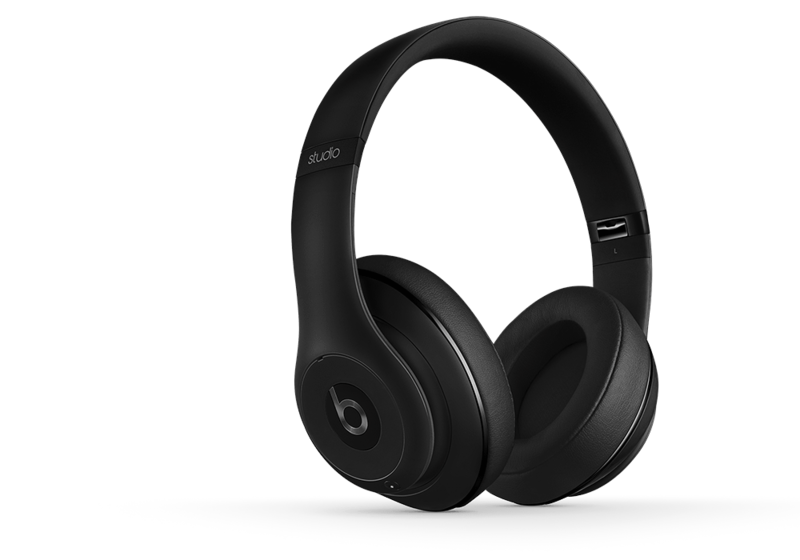 And for him something special for him, Beats by Dre. How about some super stylish tech accessories? 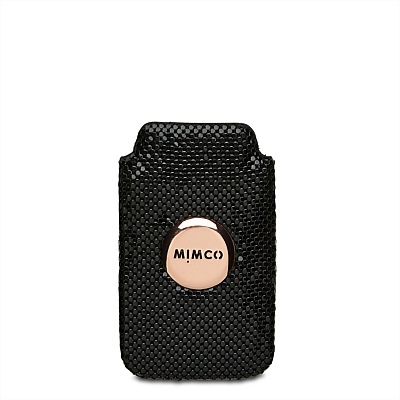 Mimco, have a great range of phone and iPad covers. I’m loving this iPhone 5 cover. Not into bling? 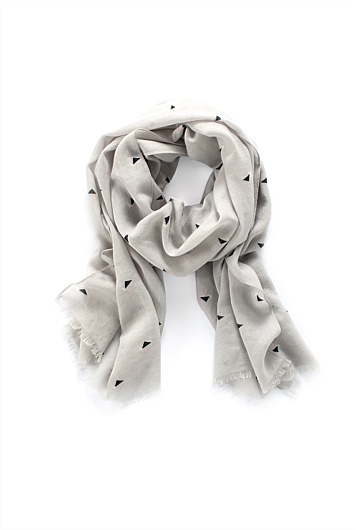 Why not keep in simple with this scarf from Country Road. 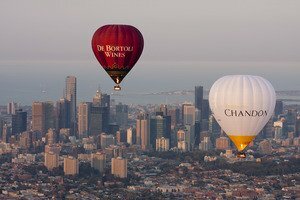 If you’d rather an experience that both of you can enjoy, why not splurge and hit the sky in a hot air balloon? Global Ballooning have a great package including the flight and breakfast (I did this one a few years back – amazing!). 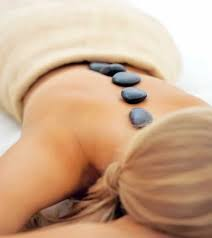 Everyone, like everyone likes being pampered, so you can buy his and her vouchers from Endota Day Spa. If this hasn’t helped you pick out a gift, I hope your creative juices are flowing and you’ve come up with a great idea (do share, I love hearing everyone else’s gift ideas). Next > February in Melbourne – What’s on?